Harnessing Dutch passion and pride. 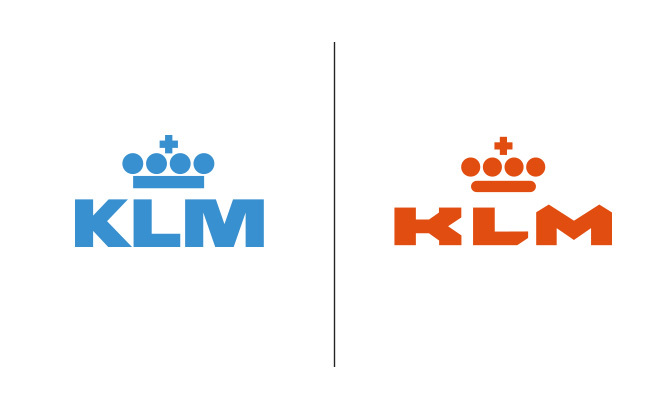 Although the KLM mark is a undoubtable classic, it is looking tired and is in desperate need of a refresh. What we have attempted to do here (in 60 mins remember), is to improve the spacing between the individual elements within the crown to prevent it optically 'filling in' at smaller sizes on screen and in print. The type has also been refreshed to be more dynamic and contemporary. The lettering is bespoke and would ultimately form the basis of a brand font. 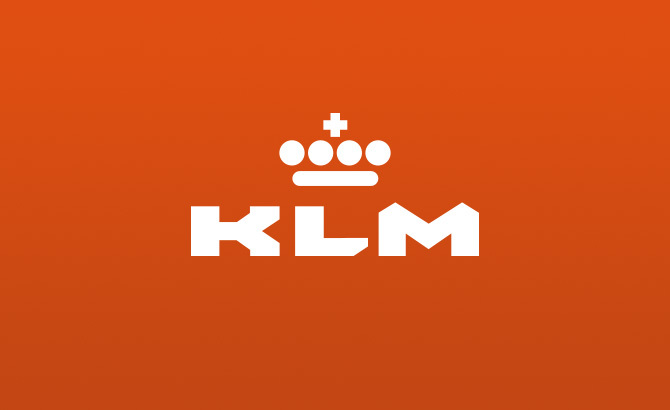 The colour has been changed to orange as this is the colour most synonymous with the Dutch the world over.